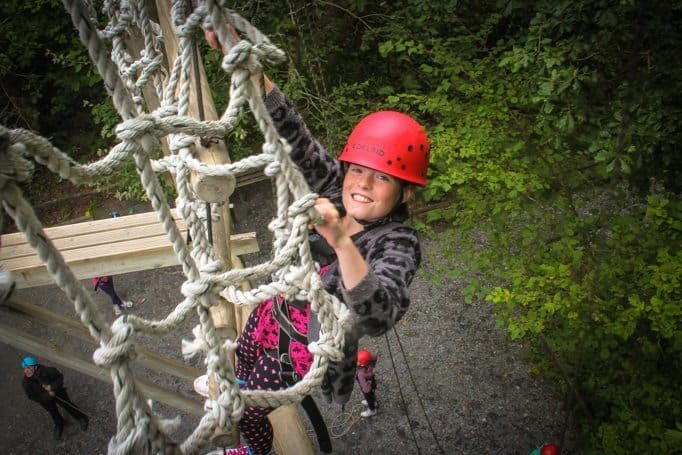 The weather’s getting warmer, summer’s nearly here, there’s a bank holiday and a week off school – all great reasons to have a holiday with your family at Min y Don! 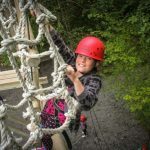 Photos from May Half-Term Adventure! Great! 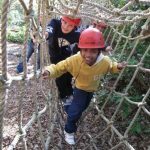 Here's some more information about May Half-Term Adventure for you. 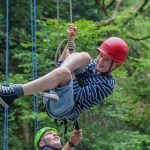 Get in touch with us to check availability for May Half-Term Adventure and then fill out the booking form online. 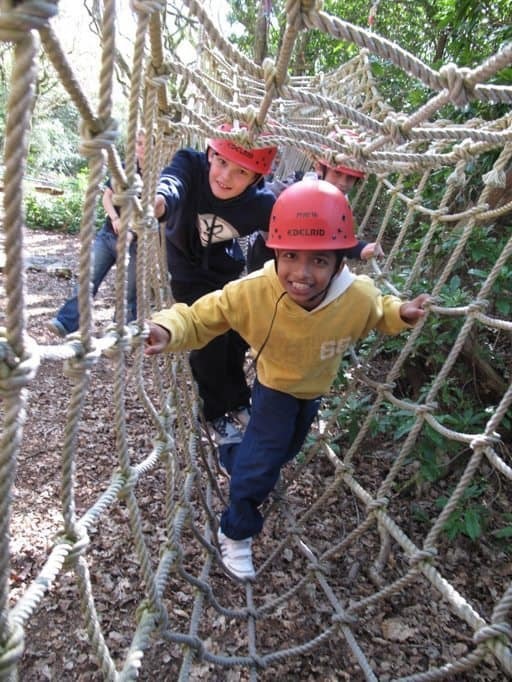 Already booked onto May Half-Term Adventure? 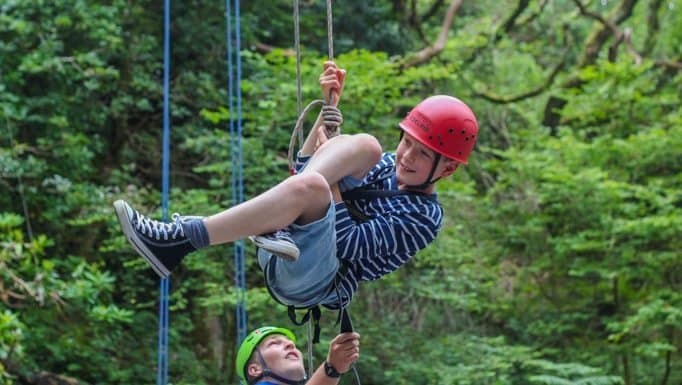 Download our May Adventure Week Pack now – with everything you’ll need to help plan and prepare for your family holiday at Min y Don.